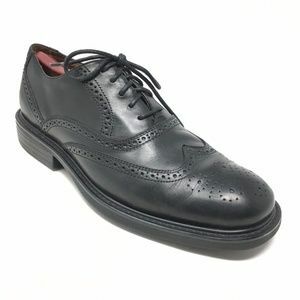 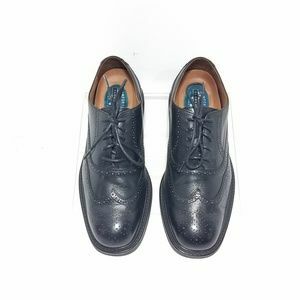 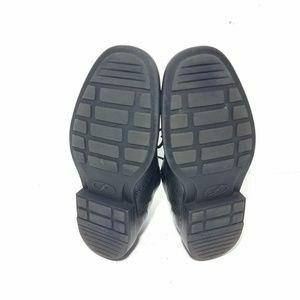 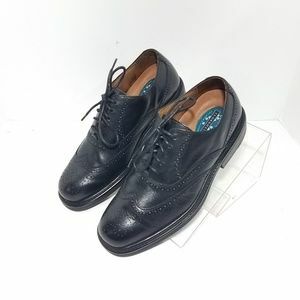 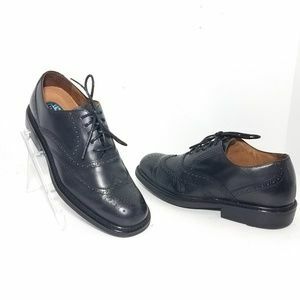 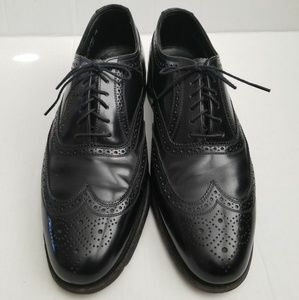 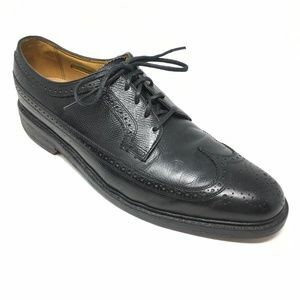 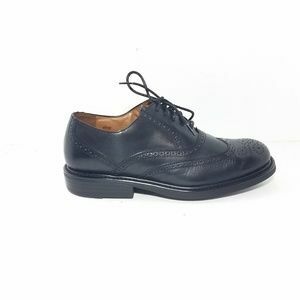 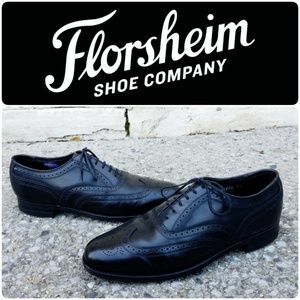 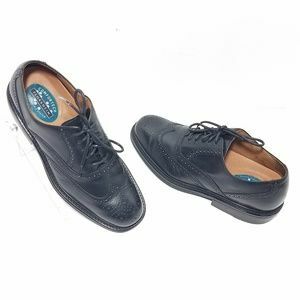 Florsheim ComfortTech Wingtip Mens Oxford Black Leather Shoes US 9 Comfort Tech 18040-01 Material: Leather uppers Lining: Leather COMFORTECH FLORSHEIM DOT-MATRIX SYSTEM Removable Insole Brogue Round Toe Five Eyelets Florsheim Branded Rubber Outsole Florsheim ComfortTech Wingtip Mens Oxford Black Leather Shoes Condition: Very good pre-owned condition. 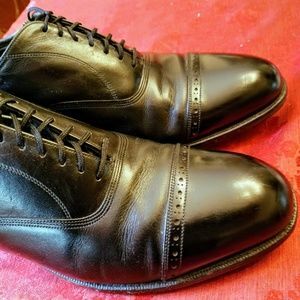 Light signs of wear. 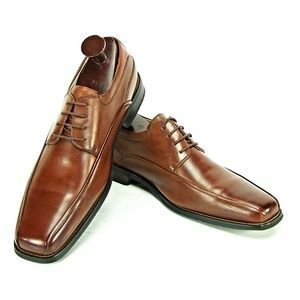 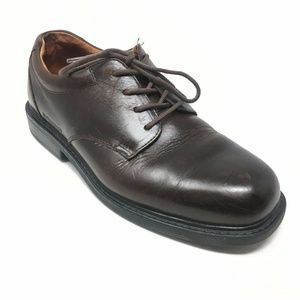 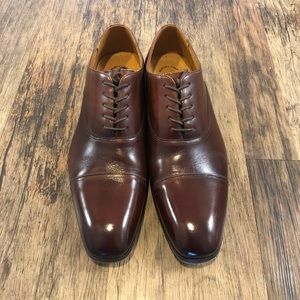 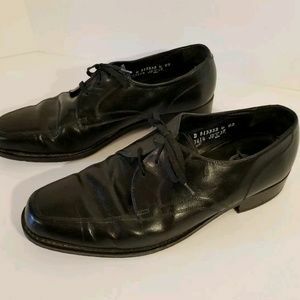 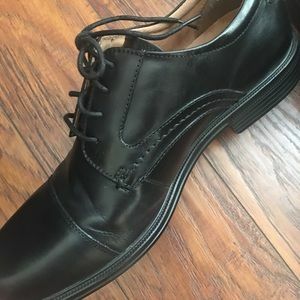 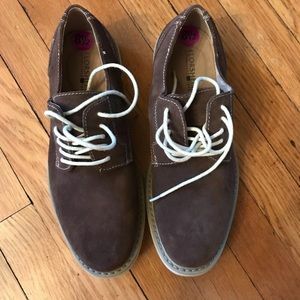 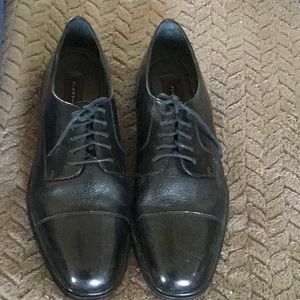 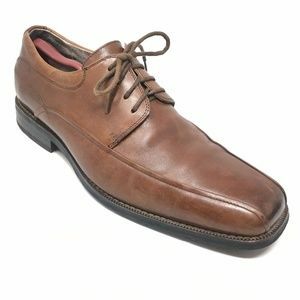 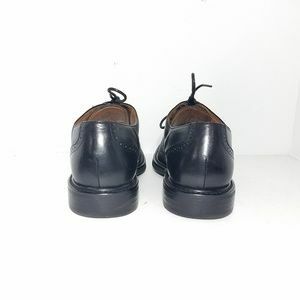 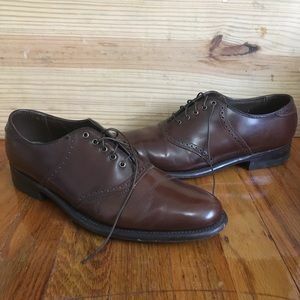 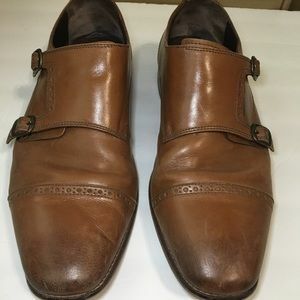 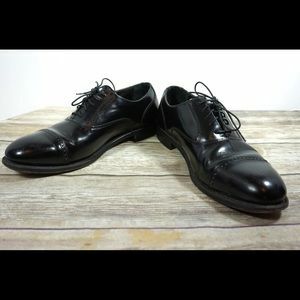 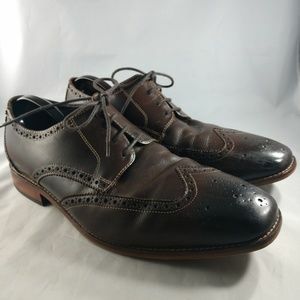 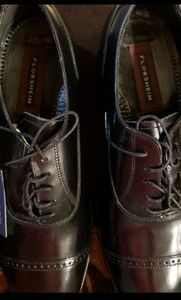 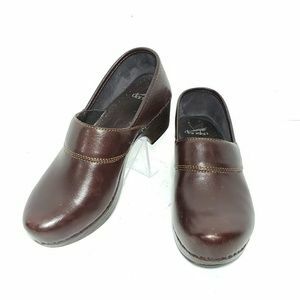 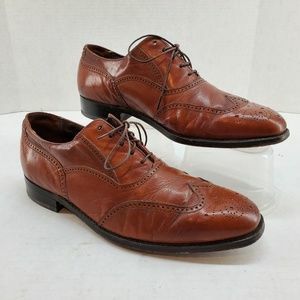 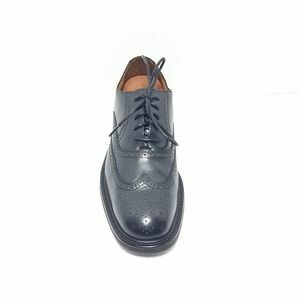 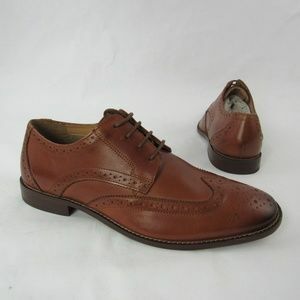 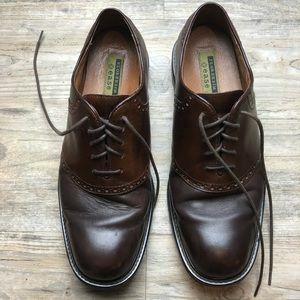 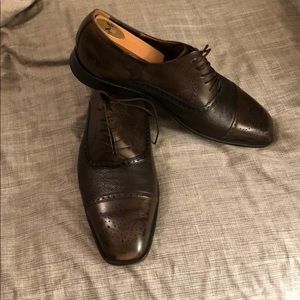 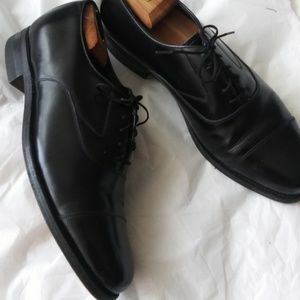 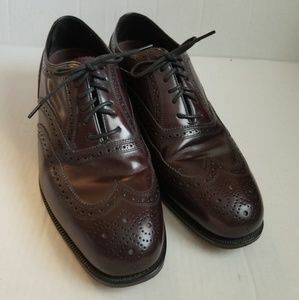 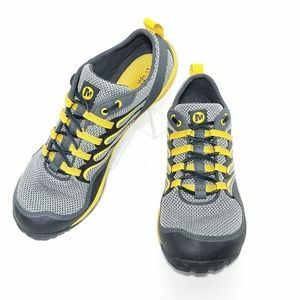 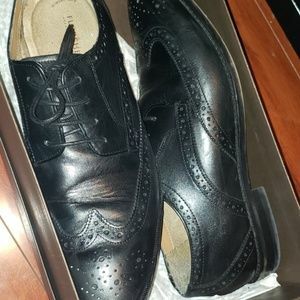 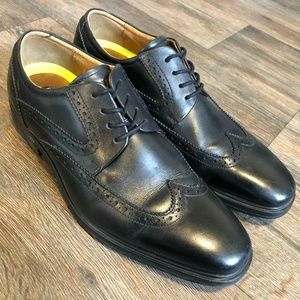 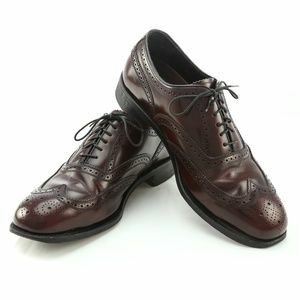 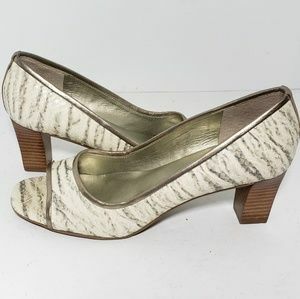 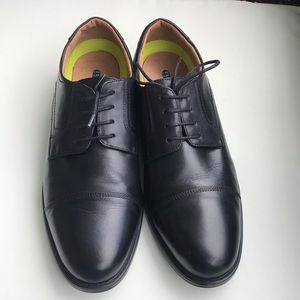 Florsheim Men's Brown Dress Oxford Lace Shoes .